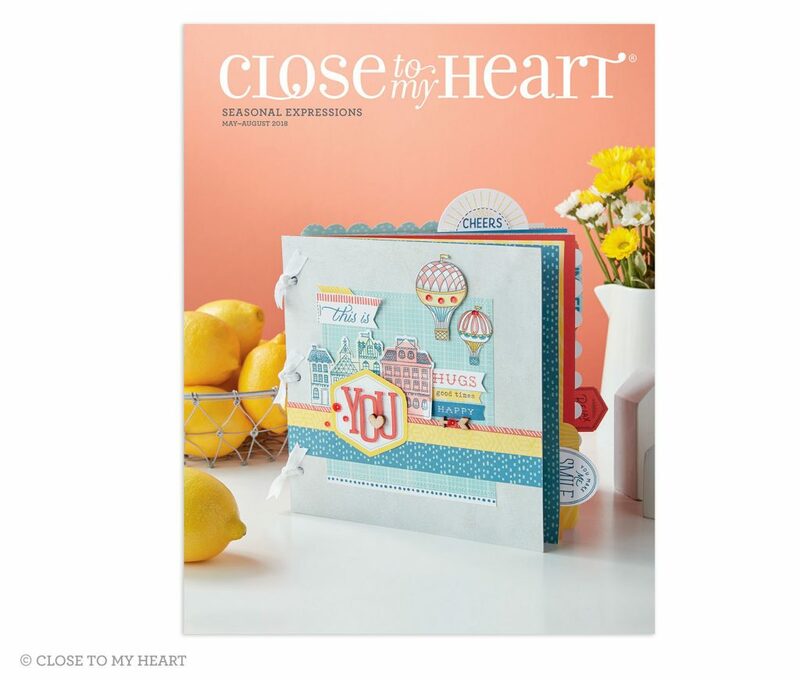 *NEW* Close To My Heart Clearance Items! 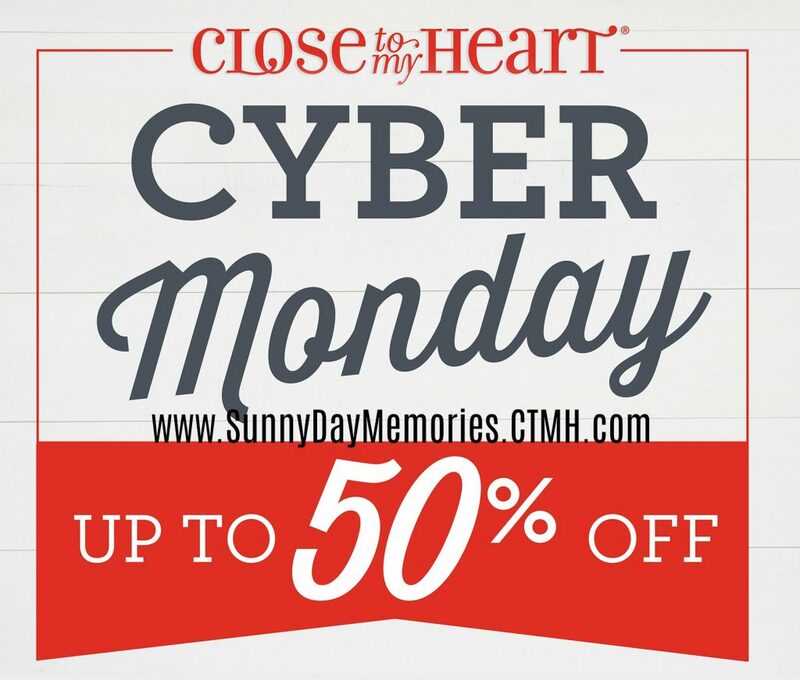 Have you checked out Close To My Heart’s Clearance items lately? There are several new items that have been added–and they are at amazing prices!! 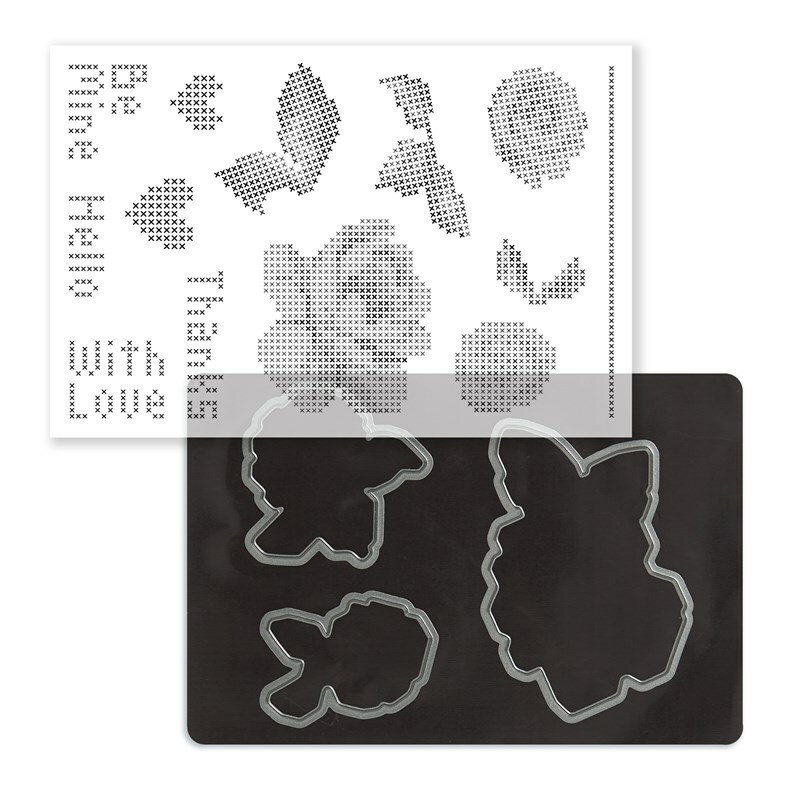 For example, you could get this lovely Cross-Stitch Stamp Set along with the coordinating Thin Cuts dies for less than $9. 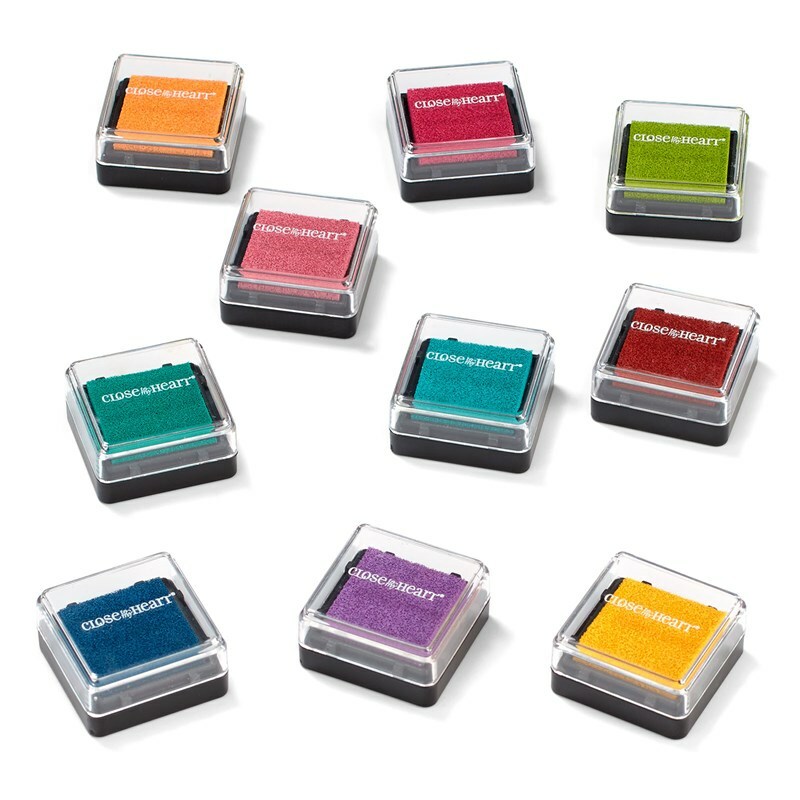 Yep, you read that right–less than $9 for a stamp set with coordinating dies! 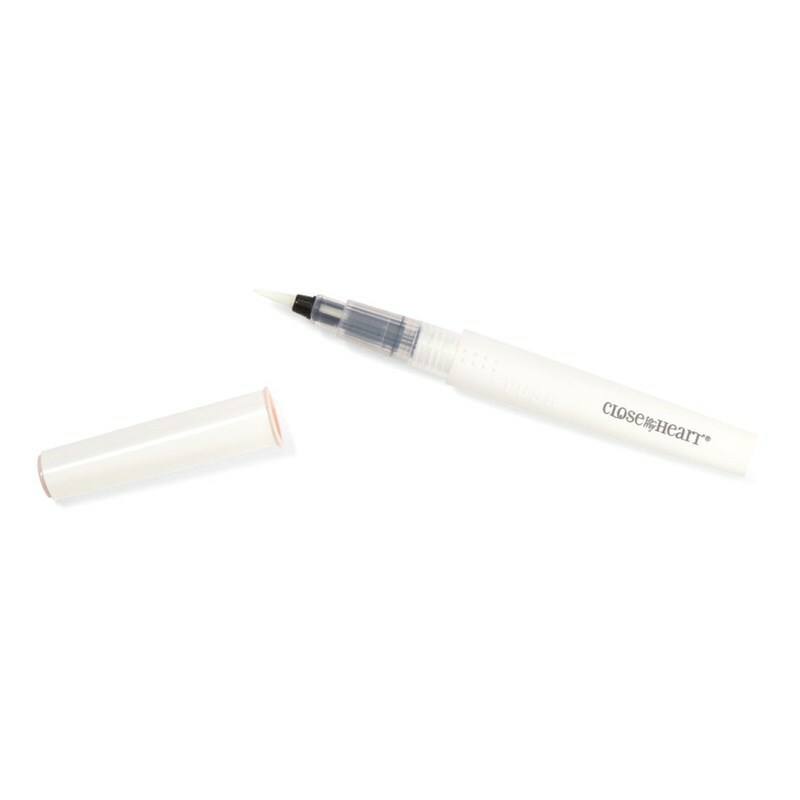 Or how about our beautiful Bashful Shimmer Pen? Only $2! What?!? It’s a great time to stock up on these for sure. 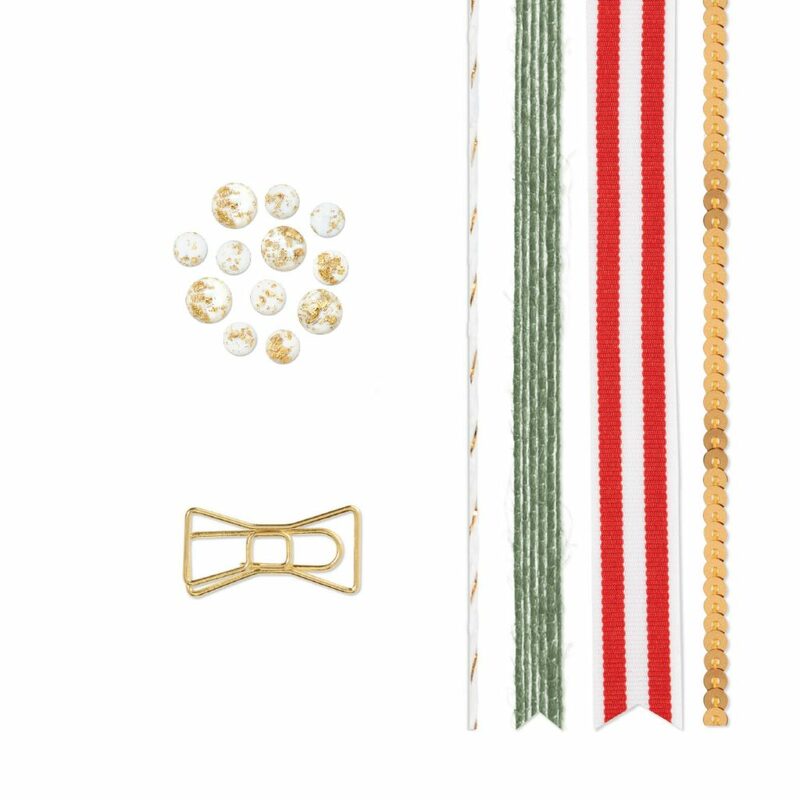 There are several dies, ribbons and accessories all marked at up to 70% off. You should take a peek at all the great deals you can find. But remember, these items are while supplies last. So when they are gone, they are GONE! 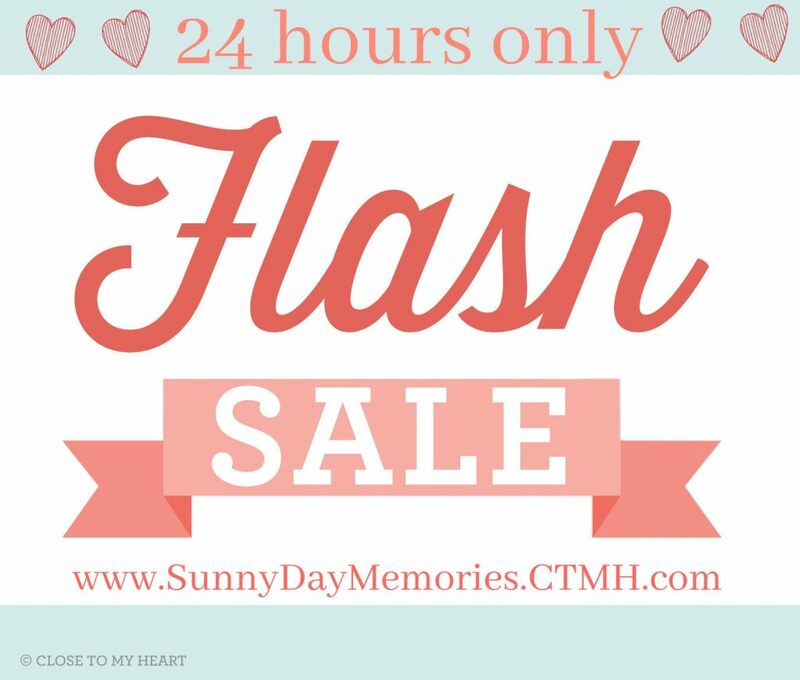 You can check out all the CTMH Clearance items on my ONLINE CTMH STORE. It’s that time of year again! Time to prepare to say good-bye to some favorite Close To My Heart products in order to make room for new items that will debut in the 2018-2019 Annual Inspirations Catalog August 1st. Earlier this week I shared all the components of Close To My Heart’s Postcard Perfect National Scrapbooking Month Special. Today, I have a wonderful video that shows you in depth what’s included in each option of the Postcard Perfect Collection. 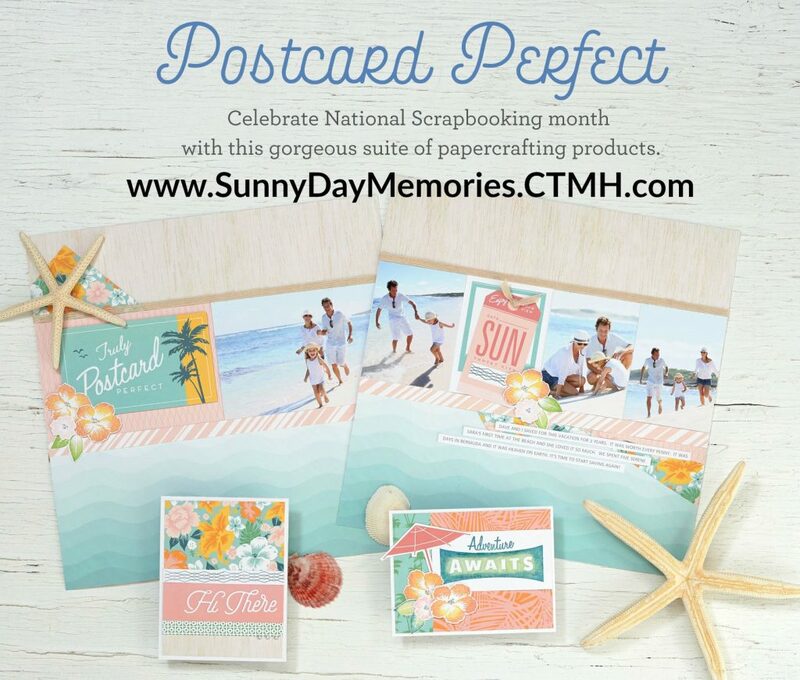 To purchase your favorite Postcard Perfect product, visit my ONLINE CTMH STORE. It’s here! 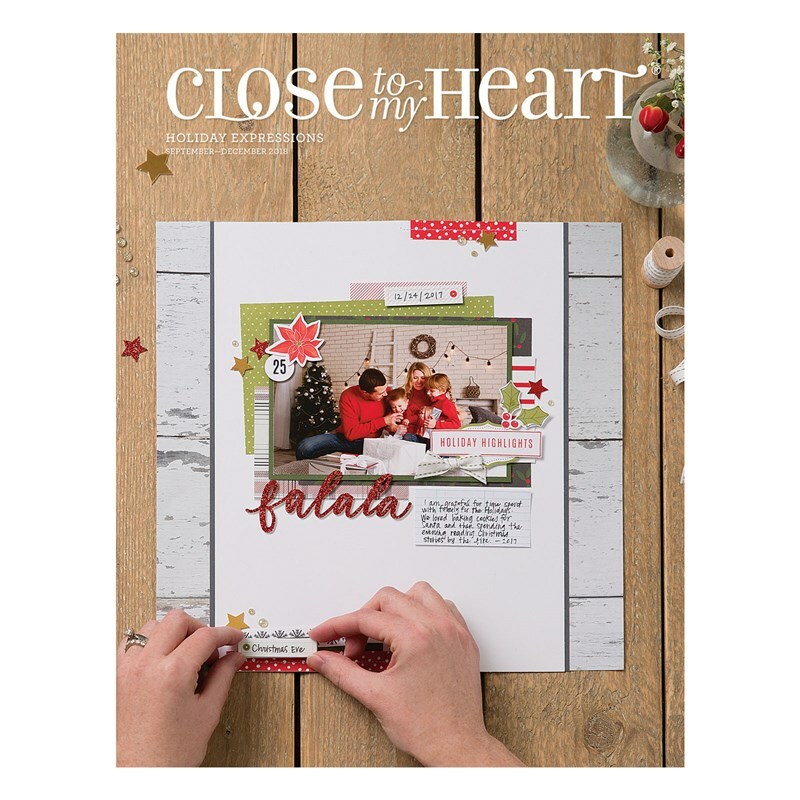 The brand *NEW* Close To My Heart Seasonal Expressions 2 Catalog. You are going to love it! You can view it to your heart’s content online HERE or you can request your very own copy. Just EMAIL ME with your request. 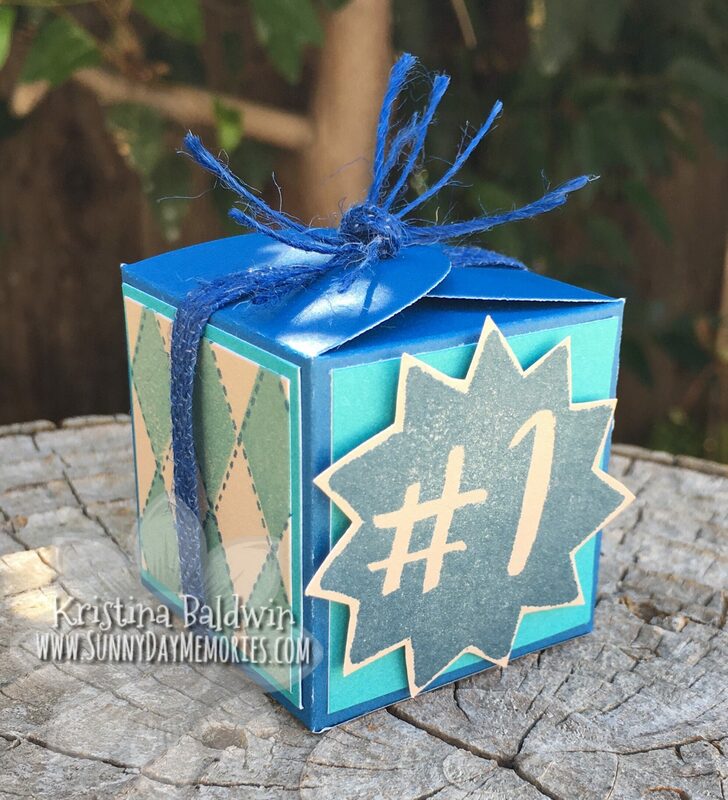 You’ll find *NEW* Thin Cuts Dies (yay! 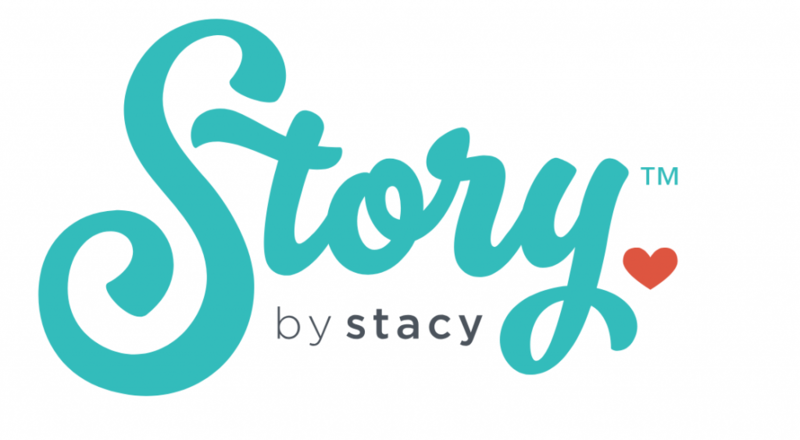 ), *NEW* Paper Collections, *NEW* Stamp Sets, *NEW* Embellishments AND a *NEW* product–Story Starter–in our *NEW* Product Line called Story by Stacy (from none other than Stacy Julian!) It’s all very exciting!